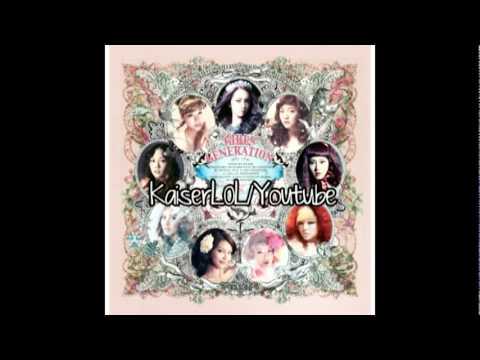 Girls Generation-The Boys( Instrumental Ver.) 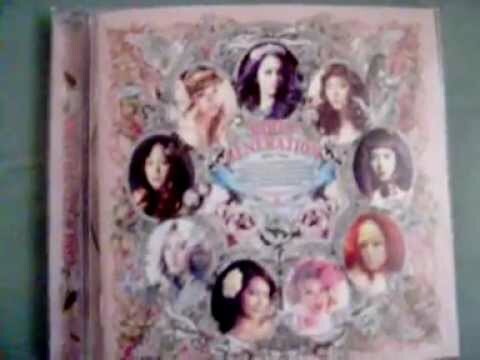 C-CLOWN The Boys views runtime : 0:03:50 The Boys (Instrumental Version) by Girls Generation/SNSD Enjoy! 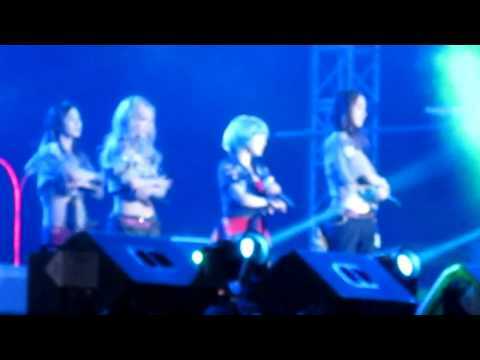 SNSD - The Boys instrumental Oct18.2011 GIRLS' GENERATION 1080p HD C-CLOWN The Boys (Inst.) views runtime : 0:03:52 111019 소녀시대 더보이즈 Inst. 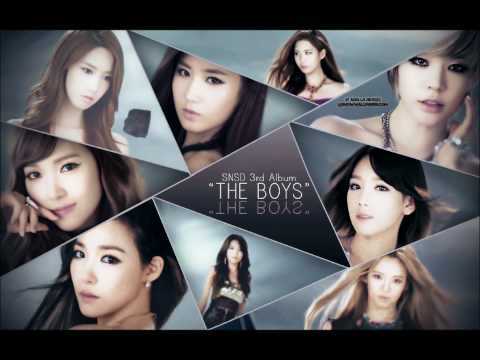 snsd theboys instrumental "The Boys" inst sonyuhshidae soshi sonyeoshidae girls'generation gg 少女時代.